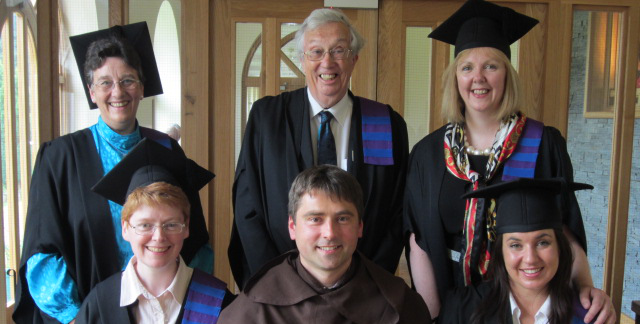 The Carmelite Institute of Britain and Ireland (CIBI) are most grateful to their trustees for their continued encouragement and support. We also acknowledge with thanks their generous financial support, which enable us to keep programme fees to a minimum. If you value our work of nurturing the Carmelite tradition throughout the world and would like to financially support it, or if you would like to contribute to a fund that will allow CIBI to offer reduced fees to students on limited means, select the link below to make a credit card donation or make a transfer to our bank account. Account Name: The Carmelite Institute of Britan and Ireland. Bank Name: AIB Bank, 9 Terenure Road, Rathgar, Dublin 6. Ireland.